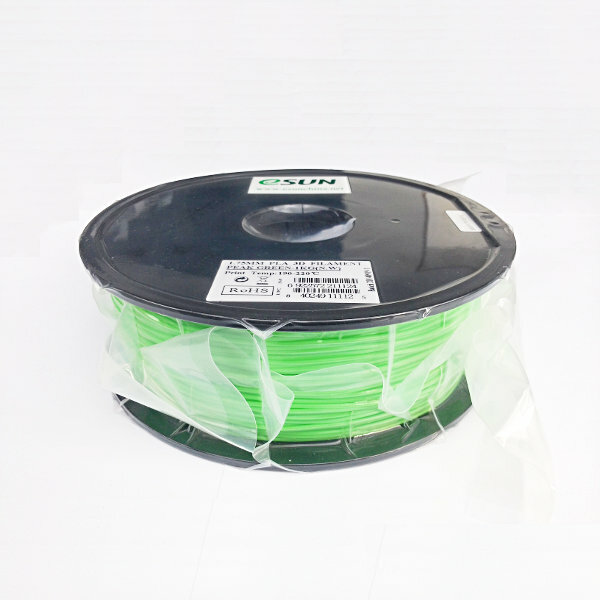 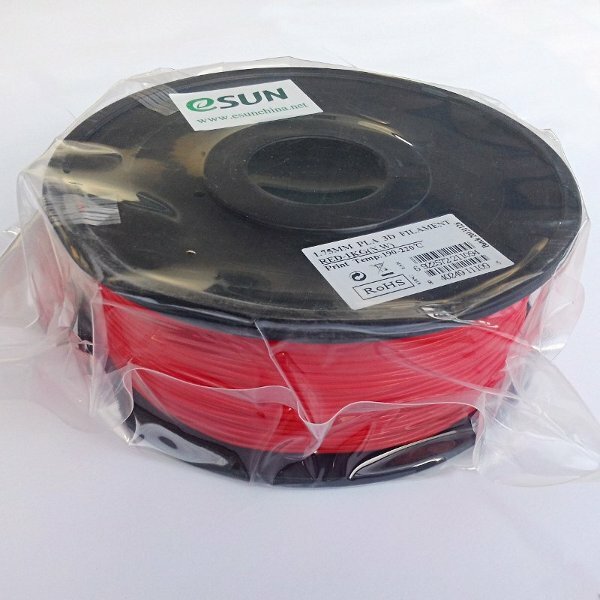 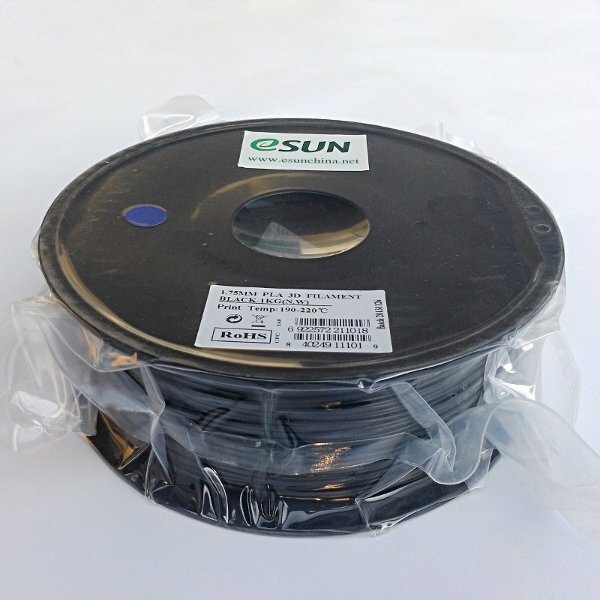 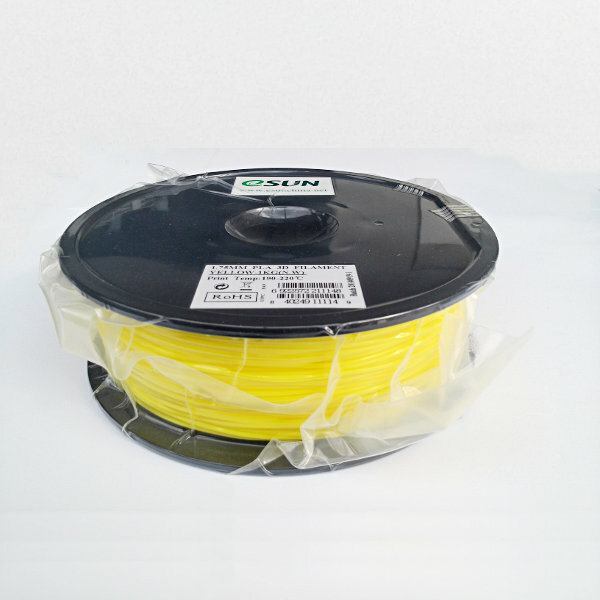 3D Printer Special: Buy a 3D printer and get 3 free reels of filament (assorted colors, worth around CHF 150.00) for your printer! 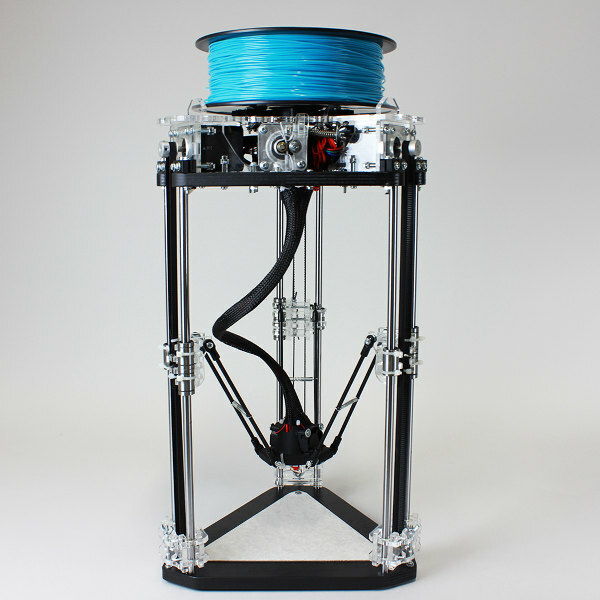 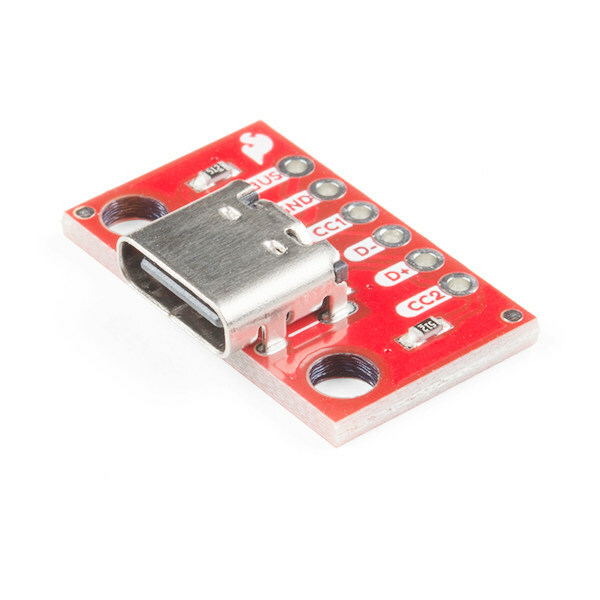 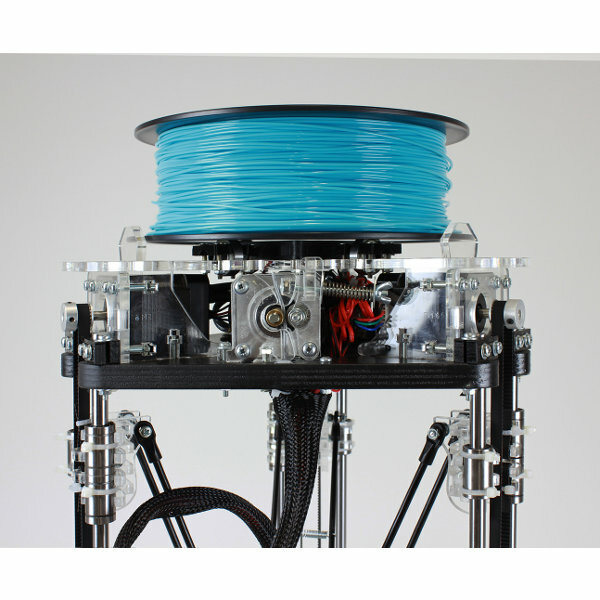 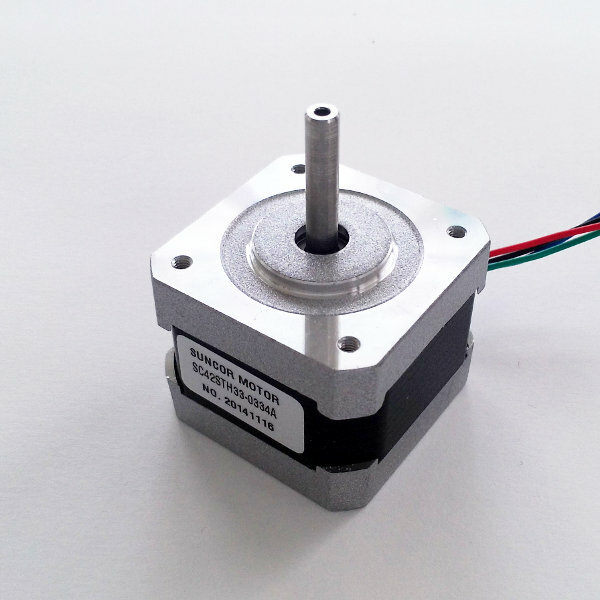 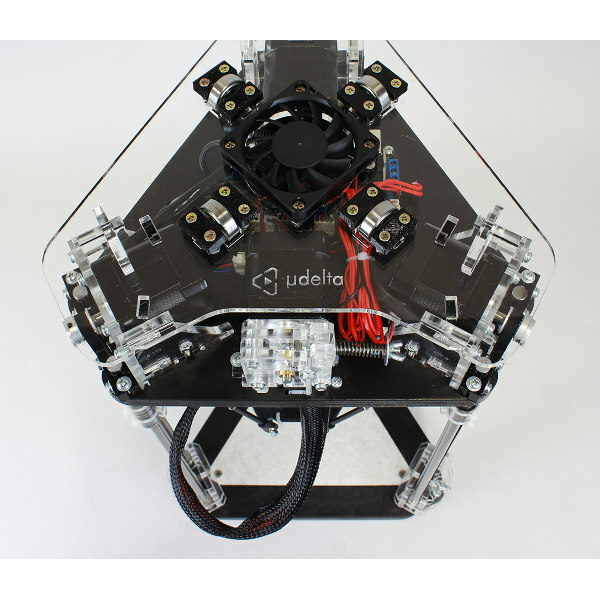 The µDelta is a low-cost delta 3D printer which is easy to mount and intuitive to use. 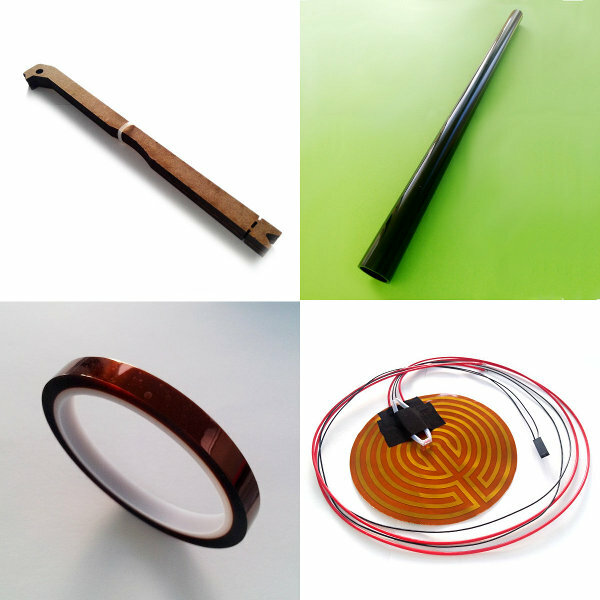 Spend CHF 150.00 and get free shipping in Switzerland and Liechtenstein.